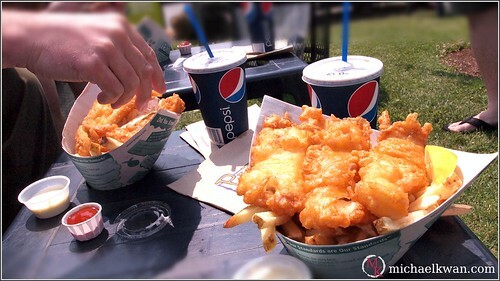 The Vancouver DCP crew make their way to Garry Point Park in Steveston to have some great fish and chips at PaJo’s Fish and Chips. They talk about how Apple lost its EPA green rating and Ed Lau shows off his new Retina Display MacBook Pro. The Garry Point location had much shorter waits than the Steveston Wharf location the crew visited last summer. And over in the OC, they check out the iPro Lens system for the Apple iPhone 4S, how to increase web traffic by over 80%, and what it means to be a second class Android user.